I'm not big on sandwiches. I never have been. I do, however, enjoy the occasional sandwich, one of which is the Philly cheesesteak. To accommodate Alexis' vegetarianism, I try to make as many vegetarian meals as possible while staying within our grocery budget. 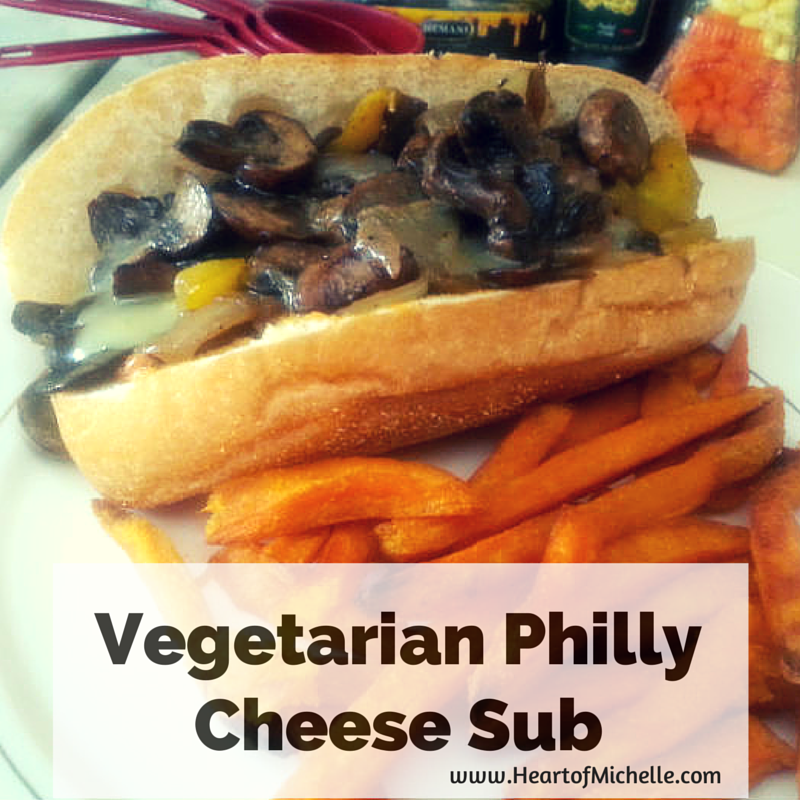 When I can, I try to convert 'regular' meals to vegetarian meals. That's what I've done with the Philly cheesesteak sandwich. You may know this dish by a variety of names: Hobo Stew, Beggar Stew or Mulligan stew are of few. My grandma, who raised me, used to make this on Sundays. I always enjoyed entering the warm house from the brisk fall or winter air, to be welcomed by the smell of this stew. 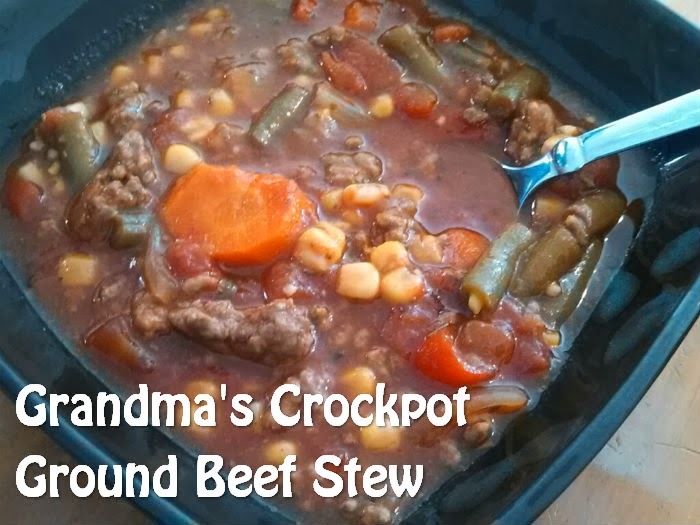 I like making this crockpot meal because it's fast, easy and affordable. In today's recipe I didn't include potatoes, but I usually do and you certainly can. I love chili. I don't often make it, but when I do, it's an event! 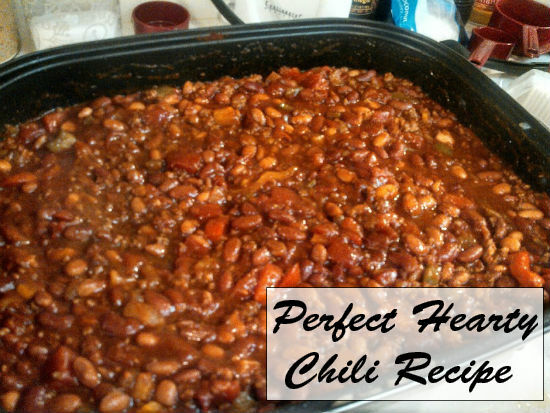 The following is a very hearty chili recipe. The tomatoes and sweet peppers offer a sweetness which is readily followed by a spicy hotness. If you like spicy foods, eat it alone. If you need to tone down the amount of spice, eat it with saltines or sweet corn bread. Or throw a dollop of sour cream into the chili. It is easily balanced. That how we do it. The youngest children can tame the "hot" while the adults the spiciness.